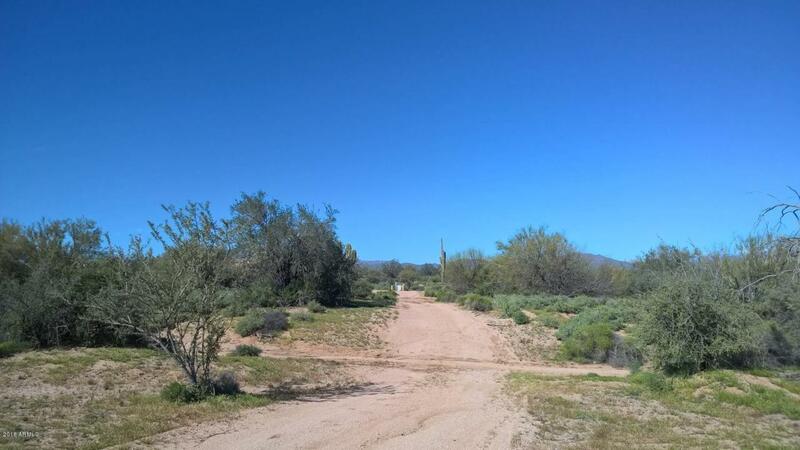 1.5 ac lot in Rio Verde with mountain views. Utilities are close to the property. Buyer to verify. Priced for a quick sale.